We are really excited to be performing at the Wild Goose Festival in the beautiful town of Hot Springs, NC this July. See their website for tickets and more information. Terry and Kirsti have a new CD! Visit Terry's Facebook page or follow her on Twitter and add yourself to our friends! 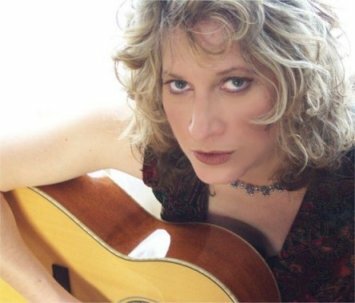 Terry is a Michigan-based singer-songwriter, who performs throughout the US and abroad. For more information about terry, her music and the work that she does, please explore any and all of the links in the menu bar to the left.